Throughout the Season of Lent we will consider a “word of the day.” Each word helps to prepare our hearts, and our minds, and our spirits for the celebration of Easter. 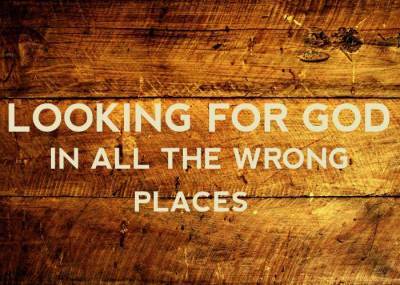 Life is full of things that happen to us and challenge our faithfulness when it comes to following Jesus. 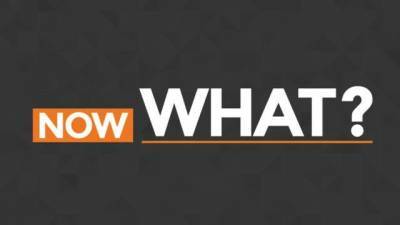 In this series we will consider various things that cause us to ask – “Now What?” and we will consider what we need to do next as disciples of Jesus. 1/20/19 No Wine - Now What? 1/27/19 The Scripture is Fulfilled - Now What? 2/3/19 Not Accepted - Now What? 2/10/19 Leave Everything - Now What? 2/17/19 Blessed Are You - Now What? 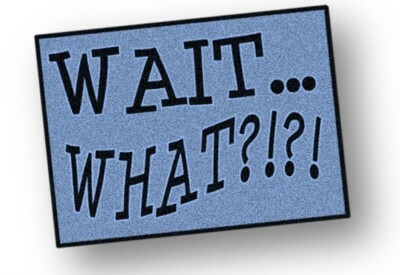 2/24/19 We Are Listening - Now What? This series begins with watchfulness, looking backwards and forwards at the same time. It’s a season of joy, trust, hope, and love moving from yesterday to tomorrow – by living in the present. This series ends with a focus on the gift of God’s amazing grace. 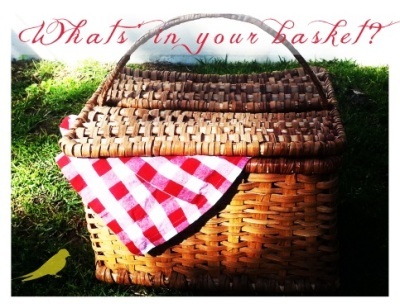 What Gift Did You Bring? Through baptism we belong to the kingdom of God with Jesus being our one and only King. He is the king of all creation - the King of kings. We worship him daily in thought, word, and deed. In this series we will seek a deeper understanding of our place as servants in the kingdom of God. That understanding begins with a kingdom mindset. 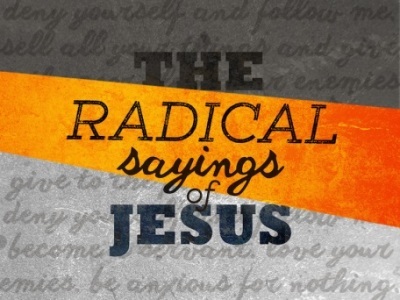 In this four-week worship series we will consider some of the radical sayings of Jesus. 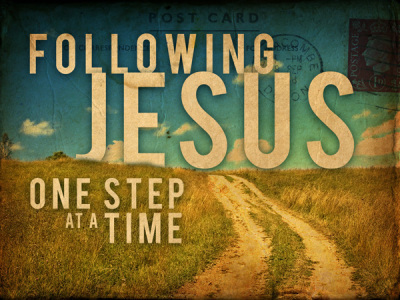 When Jesus asked if his disciples wanted to stop following him, Peter responded, “Lord, to whom shall we go? 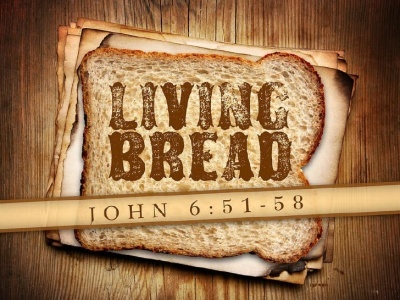 You have the words of eternal life!” (see John 6:68). 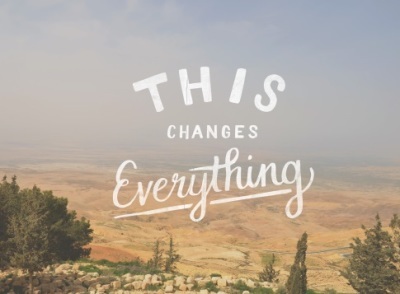 Oh… if we would actually do what Jesus says to do, our lives would be radically different in a good way. 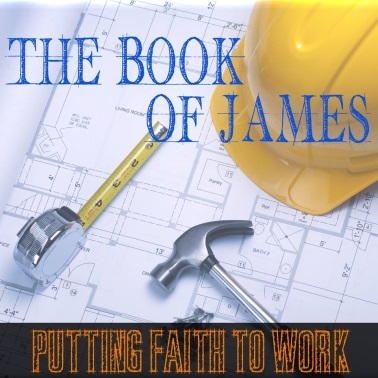 During the five weeks in September, we will consider the five chapters of the Book of James. 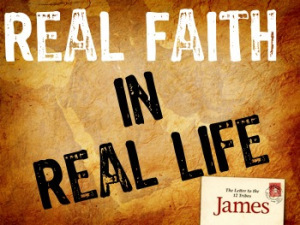 James could be considered a manual for church conduct, or rather synagogue conduct, as we shall see. This manual applies to everyone who claims to believe in Jesus. 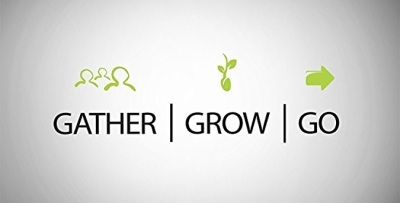 These five chapters offer us a description for faithful living - in other words putting our faith to work. Jesus said some radical things in his day. He challenged people to see things in a new way – a way that benefited others. 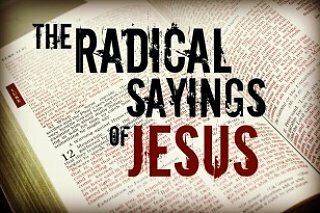 In this series we will consider the radical sayings of Jesus and how those sayings still apply to us today. 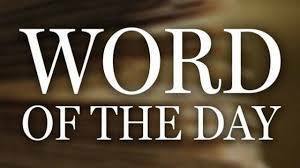 June 24 Mark 4:35-41 Why are you so afraid? 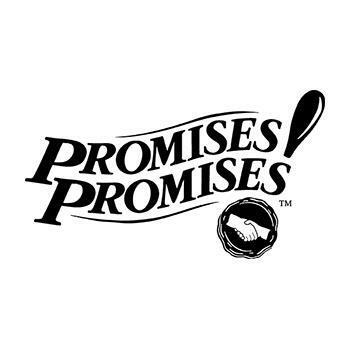 July 1 Mark 5:21-43 Don’t be afraid – just believe! 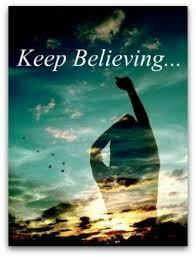 Don't be afraid - just believe! What if we did what Jesus expects us to do? What if we were like Nicodemus? What if we were filled with the Holy Spirit? 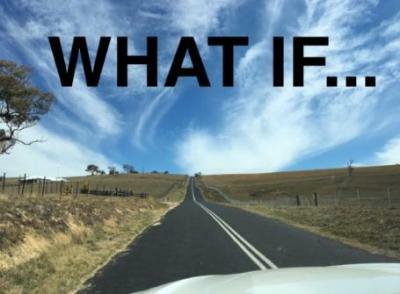 What if we went as we are sent? 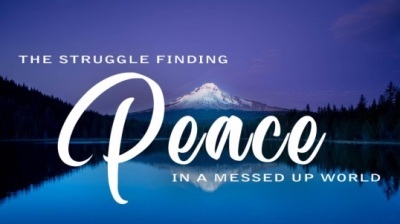 In this three-week worship series we will consider the struggle of finding peace in a messed up world. In week one, we will consider how Jesus brought peace to his frightened disciples after his death and resurrection. In week two, we will hear how Jesus brings peace to his sheep, to those who belong to his flock. In week three, we will learn about peace for those who are connected to Jesus like branches connected to a vine. Both lifelong Christians and people who are new to the church have some of the same basic questions about life, faith, God, and spiritual things. Lent is a great time to explore these questions, leading up to the big question that is answered with Easter: Is there hope for life and is there life beyond death? Every person needs to consider the question, Who is Jesus for them? According to his baptism Jesus is the Son of God who has come into the world. Although God is not limited to working through people, God primarily works through human instruments. 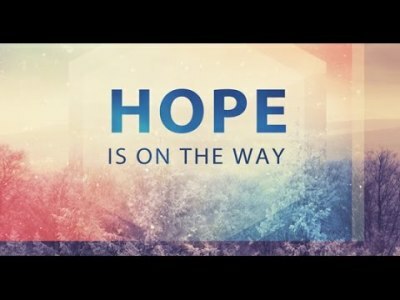 Easter Sunday: Is There Hope? Jesus' resurrection gives us hope for life in this world and the next. Although God does not prevent suffering, the crucified God fully enters human suffering and works to redeem that suffering. December 31, 2017 Happy New Year! 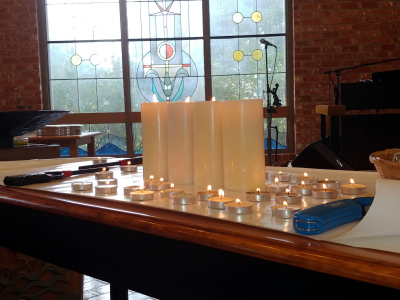 Advent is the beginning of the Church Year for most churches in the West. It begins on the fourth Sunday before Christmas Day, which is the Sunday nearest November 30, and ends on Christmas Eve (Dec 24). 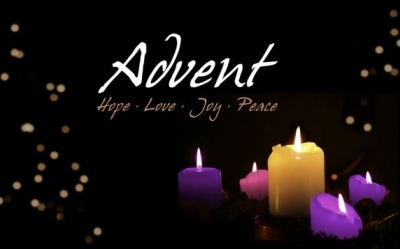 If Christmas Eve is a Sunday, it is counted as the fourth Sunday of Advent, with Christmas Eve beginning at sundown. Over the next four weeks we will consider the power of hope, love, joy & peace. Giving thanks for a living faith… According to Hebrews 11:1… faith is confidence in what we hope for and assurance about what we do not see. We are called to live by faith, to practice the faith, to exercise our faith, to view all of life through the lens of faith. By faith we live a thankful life. 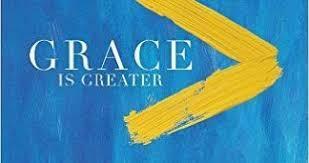 God's grace is greater. Even when it doesn't make sense. Even when it doesn't feel fair. God's grace covers everything we've done. And the best way - or perhaps the only real way - to understand it, is to experience it ourselves, personally. 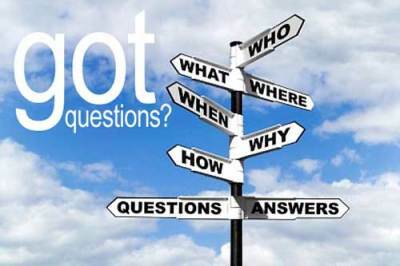 We will consider four life-changing questions and how grace offers us an answer. ​Is My Sin Beyond God’s Forgiveness? I Lost My Husband, Is God Still Good? Can The Power of Community Help Me In My Loneliness? In this five-week worship series we will study how God’s grace comes to us through baptism and communion. 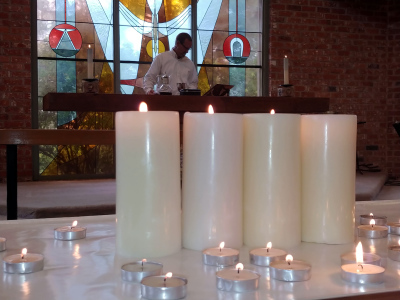 These two sacraments strengthen our life together in community. The Apostles’ Creed is our statement of faith giving us guidance for living today as disciples of Jesus. June 11, 2017 Matthew 28:16-20 Does Our Mission Matter? ​This isn’t a question that only non-believers wrestle with – it’s one that Christians wrestle with all the time: Does the Church matter, and if it does, how much? 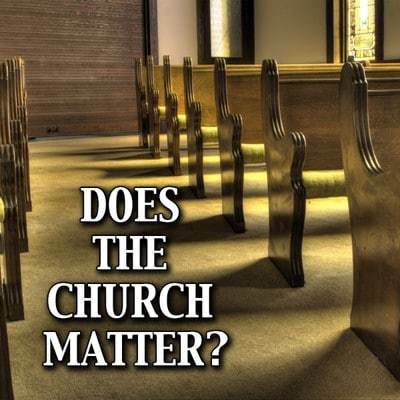 ​This is a question that we wrestle with as the church. Our mission is not our mission, it’s Jesus’ mission that he gave to us. It begins with following him. We GATHER regularly as God’s people. 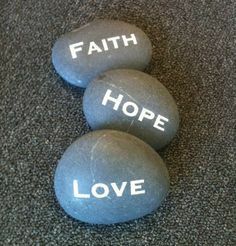 We GROW in faith, hope and love. We GO into the world to serve others in Jesus’ name. What’s the Church got to do with it? What’s the Reformation got to do with it? What's the Church got to do with it? What's the Reformation got to do with it? God, a Grownup or a Parent? 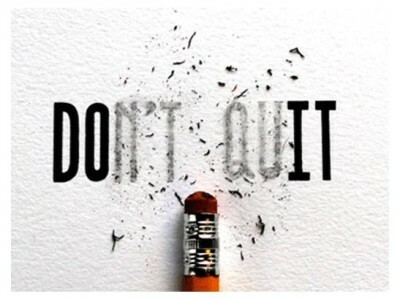 Wait… what are we to give up? ​​This worship series is about what the church is meant to do in the world. 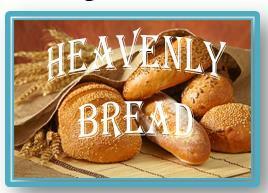 We will consider the teaching stories (aka parables) that Jesus told as they appear in Luke’s Gospel. 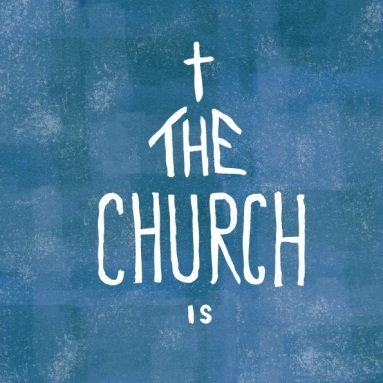 Jesus teaches us that the church is to be turned inside-out. ​​Have you ever had a great relationship go bad or a bad relationship that got even worse? What if there was a way to make all your relationships better in just a few simple steps? 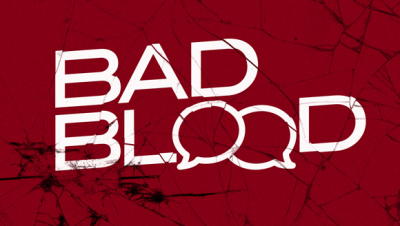 In this series we will consider what to do about the bad blood we encounter with others. Our ways are not always God’s ways but they should be. As disciples of Jesus we are called to live our lives in such a way that our words and our deeds reflect God’s will. 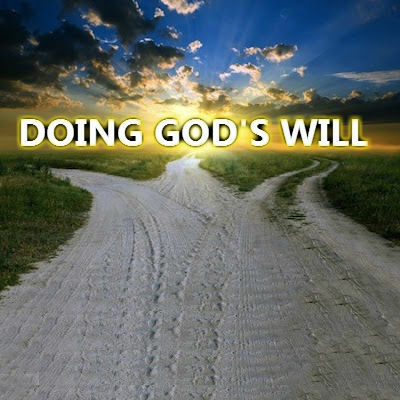 In this three week series we will consider God’s will for our lives according to Micah 6:8. 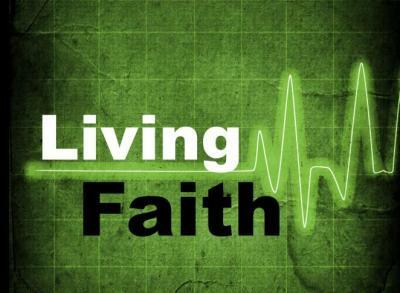 As disciples of Jesus we are called to live our faith in a world that is somewhat indifferent to what we believe. During the Lenten season we will revisit five key statements (from the book Reclaiming the “L” Word by Kelly Fryer) that give shape to our identity and purpose as disciples in a disciple-making church.